The GSX-R Series was built to be the ultimate in engine, handling, cornering and braking technology. It all started in 1985, when Suzuki developed the first ever GSX-R750. The goal was to build a large displacement bike that delivered the excitement of race-winning performance to riders worldwide. With this, the “race replica” category was born. For the first time Suzuki were able to offer a pure sports bike, born on the circuit and bred to dominate the championships, and the showroom. 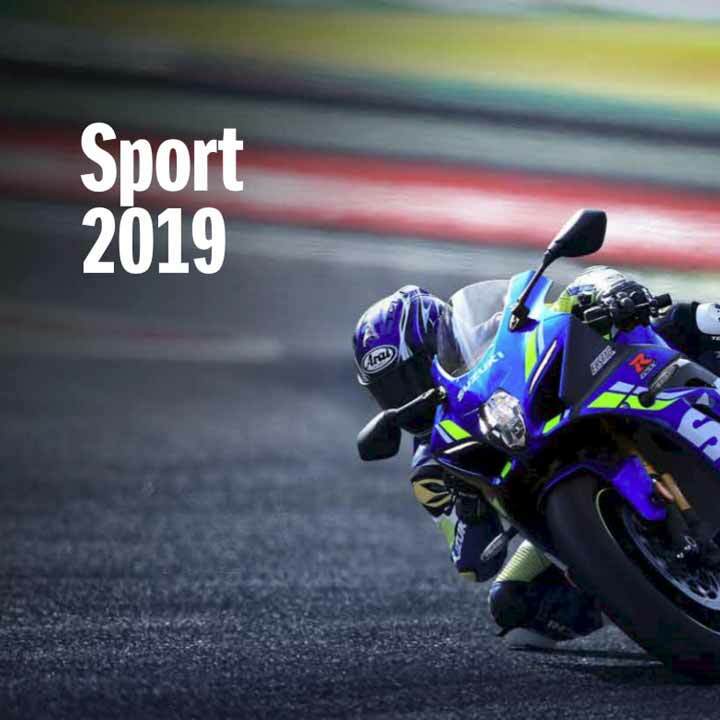 Save the planet – click the button to download the 2019 Suzuki Sports Range Brochure.